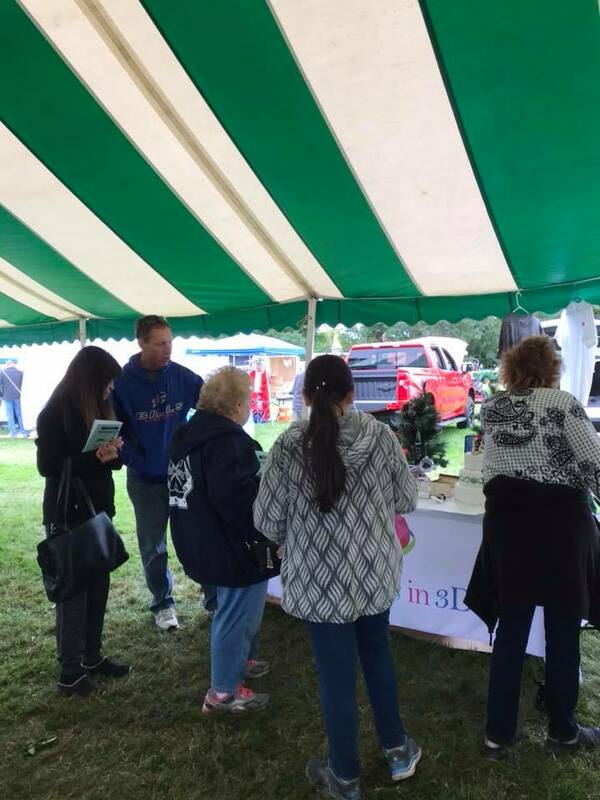 We loved meeting so many local people at the Macedon Center Lumberjack Festival! Congrats to all the competitors and we hope everyone enjoyed the festival! Be sure to book your 3D photo appointments so we can get you your Christmas ornaments and other products in plenty of time. Just send us an email at info@memoriesin3d.com and we’ll get you all set up.